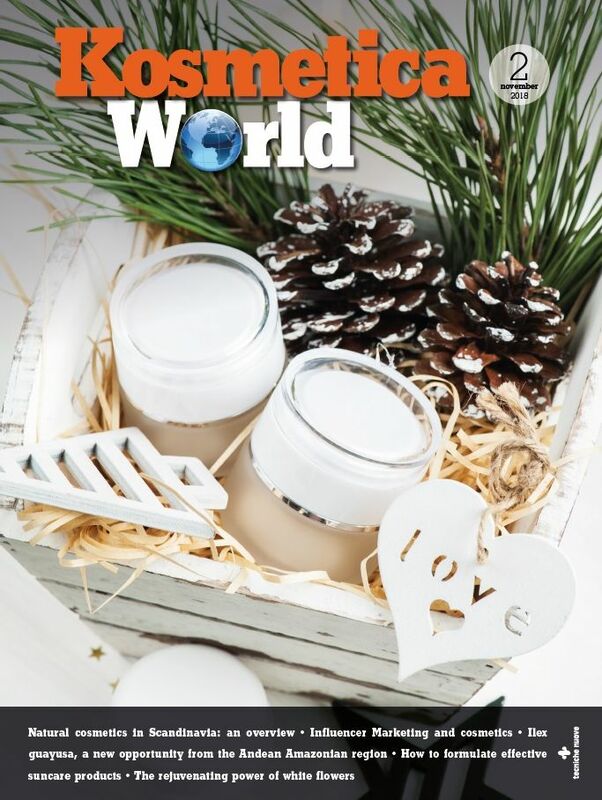 Kosmetica World was created as an online magazine with the aim of looking around the world in order to give a qualified and comprehensive overview of the segment, update on the production area, research on new raw materials and new formulations, marketing and packaging. It will deal with the innovation and the technological enhancement of what we already know, with the help of the synergy of action of raw materials and with the strategy of focusing on features directed specifically at certain areas of the skin. Cosmetology is a multidisciplinary science that must find inspiration in similar or related subjects to enrich and improve itself in order to obtain products which may not only be conventional, natural or organic but also safe, effective and environmentally sustainable.